April 9th was a phenomenal day for wrestling fans. 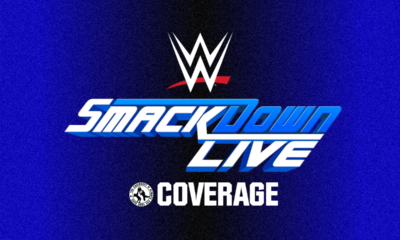 April 9th marked the start of WWE’s programming the week after Wrestlemania, which for most of us marks the most eventful shows of the year on a WWE calendar, we expect surprises, returns and a rabid internationally flavoured crowd to entice us for a 3-hour edition of RAW & 2-hour edition of SmackDown. This year, we certainly got some eventful moments. 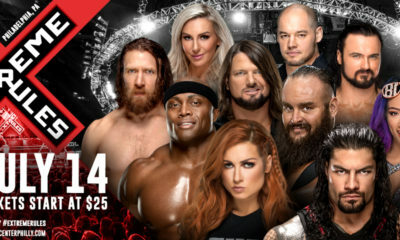 The initial call-up of NXT’s Authors of Pain & Ember Moon was exciting, Carmella cashed in her Money in the Bank contract to claim her first major championship, AJ Styles took on Daniel Bryan, Jeff Hardy returned to WWE after a prolonged absence & Paige announced her retirement while being made General Manager of SmackDown just 24 hours later. 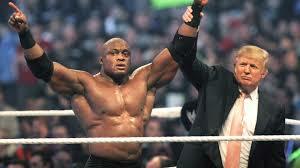 None of those topics however sparked the interest that Bobby Lashley’s long awaited return did. 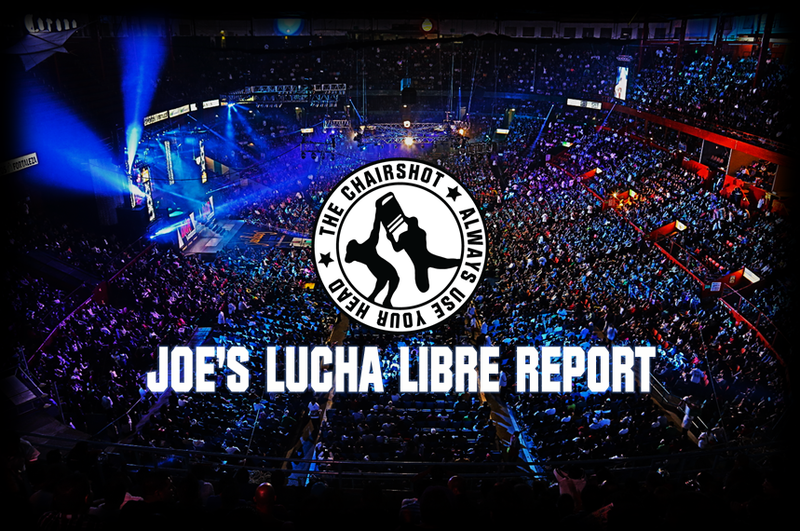 Lashley’s initial run with the WWE had some astounding highlights, including a match where he helped the current President of the United States Donald Trump shave the head of Vince McMahon in front of 80,000 people at Wrestlemania 23. On the whole however, he was clearly being pushed too fast for what his ability was and needed more time to establish himself before being expected to achieve the results that management wanted, which is rumoured to have played into his mid-2008 departure. 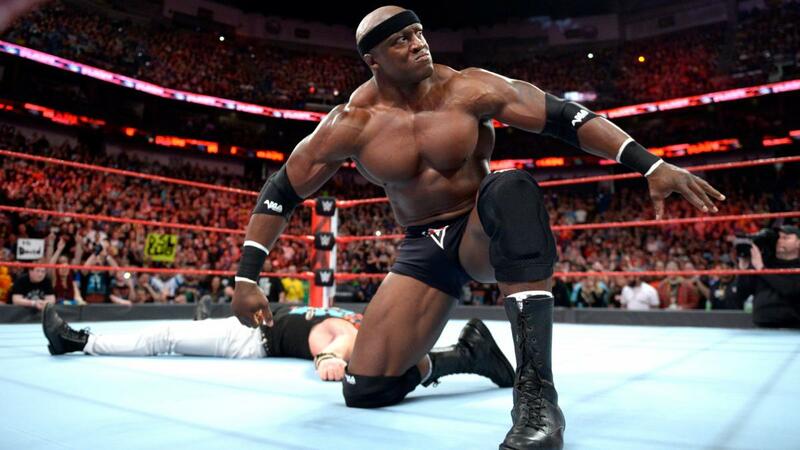 From there Lashley actually found some resounding success, improving himself immensely and grew himself similar to departed stars such as Drew McIntyre, Jinder Mahal & even Bill Goldberg to a certain extent prior to his return. 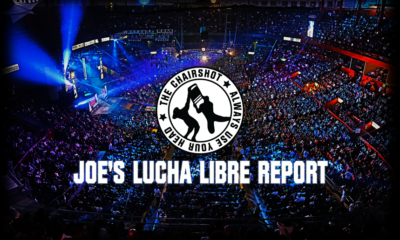 It is clear however that unlike those men, something is missing from the new take on Lashley’s character and an element WWE is clearing missing the opportunity on this time round. So, let’s get to the bottom of it. 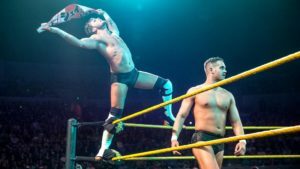 Just over a year after his departure from the WWE, TNA naturally did what has now become an NXT staple, pick up recently released talents they see potential in and re-push them under their own image. 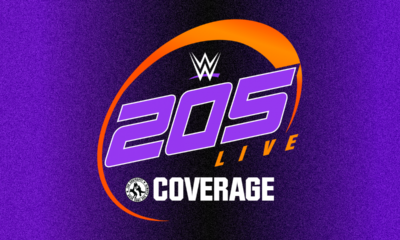 The company at the time had done this with Kurt Angle, Sting, Kevin Nash, Booker T, Rhyno, Mick Foley & event Scott Steiner, even though they more or less retained their gimmick most of what they did hugely differed from their on-screen characters on WWE programming. TNA had Lashley on their list next and quickly picked up the former ECW & United States Champion in hopes of gaining their brand some further recognition which ended up just as well as you remember. With absolutely nothing of note happening for the 6 months he appeared as a part of their brand. Quickly given the nickname ‘The Boss’ Lashley made an impressive debut for the company but it was all downhill from there. Despite getting top feuds with both Samoa Joe & Scott Steiner nothing the company attempted with his character seemed to full resonate with the fans, who instead turned on the former WWE star rather than embrace him. The reasoning of this could have been the over abundance of former WWE talent jumping ship and resulted in the fans clamouring for more homegrown talent rather than rejects from their competition and this only got worse when TNA had no clue how to book the man in the first place. His time with the company came to an abrupt end in February 2010 as he set his sights on a potential MMA career and fans neither cheered, booed or cared in the slightest. 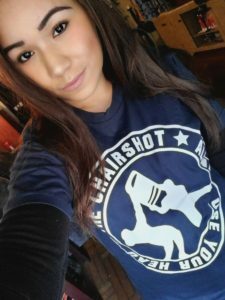 Lashley simply left and was never to be spoken of again until almost 5 years later. 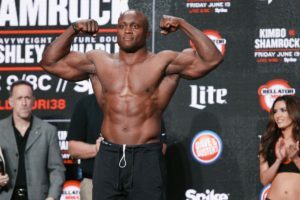 It’s no wonder many fans make the comparisons between Bobby Lashley & Brock Lesnar, considering how similar their career choices have been, both started out in professional wrestling, left in hopes of chasing their dreams in the MMA industry and eventually come back right to where they began. However, Lashley’s MMA pursuits didn’t receive close to the attention that Lesnar did during his MMA days, partially due to the latter’s popularity & star power from his WWE days, but this doesn’t mean Lashley wasn’t a success, which he surprisingly was. The transition from wrestling to MMA is something I can’t imagine is easy, the two sports are of different worlds and require different commitments from those who participate, and it was incredibly impressive to see Lashley garner some great success. Even though he bounced in and out of wrestling for this time, Lashley spent almost a decade in the world of MMA and through doing so earned a 15 win & 2 loss record which speaks volumes on the mans talent across any profession he’s pursued. Brock Lesnar’s MMA record stands at 9 wins & 5 losses and considering WWE’s track recorded of using numbers to further establish stars (take the Undertaker’s undefeated streak as the best example) it’s astonishing how this statistic hasn’t been utilised yet. Anyone who has seen Lashley’s MMA fights also knows how integral they’ve been in transitioning his style of professional wrestling over the last number of years. His time in MMA has clearly developed him as a competitor in the ring, making his style less one dimensional, typical powerhouse into a versatile and dangerous athlete who may even have more all around ability than Brock Lesnar if we’re being honest. His last fight as of now was on the 21st of October 2016 but a recent statement by Bellator MMA stated that he is still under contract with the company with no future fights currently announced. With Lashley’s current record, I wouldn’t be surprised if a return is somewhere in his future. On March 9th, 2014 the world (or the estimate 10-12,000 fans watching at home) witnessed the return of a new, reinvigorated Bobby Lashley, one that had put his WWE past behind him and felt like an entirely different character to the one in 2009. Shortly after his initial return, Lashley turned heel joining MVP & Kenny King in the new faction known as ‘The BDC’ (or ‘Beat Down Clan’) and quickly begun a hostile takeover of the company while running through any and all competition. The run as part of the BDC exposed the growth he had undergone, becoming not just a better in-ring performer but clearly carrying more confidence in his overall performance as a heel. 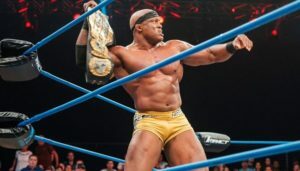 It was on June 19th, 2014 that marked the resurgence of Lashley’s career, defeating then-champion Eric Young to claim his first TNA World Heavyweight Championship and in the process mark him as the first African-American Heavyweight Champion in company history. This initial reign spanned close to 5 months and delivered some fantastic matches against the likes of Samoa Joe, Eric Young, Kurt Angle, Bully Ray, Austin Aries & Bobby Roode whom he’d eventually drop the title to later that year. 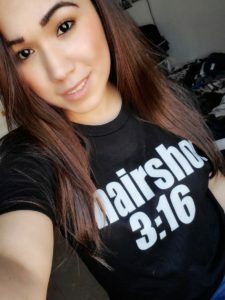 The next 12-18 months were spent in the main event scene or chasing mid-card championships before his eventual claim to fame was made, his 2nd World Championship reign following the destruction of drew Galloway at Slammiversary in 2016. TNA on this occasion not only proved their capability of booking a champion larger than life, but more importantly a champion with genuine fear behind them as a competitor. Lashley spent much of this time shredding apart the competition, from EC3 all the way to Aron Rex (the former Damien Sandow of WWE fame) and was established as one of the best things going in the business at the time and few would dare question that statement. While WWE were using Brock Lesnar, a champion who only made scarce appearance on their programming to defend his gold, TNA had produced Lashley who week in & week out reminded fans of his threat and that most importantly, he wasn’t going anywhere. It’s characters like these that present the best obstacles for babyfaces in the business, ones that are so unstoppable it keeps fans waiting, waiting for the day someone actually comes out on top. That was the beauty of Lashley in TNA. Instead of relying on absence or the feeling that your champion is ‘in control of the company’, TNA made Lashley a weekly character who made his name by appearing weekly and walking over his opponents rather than sit at home teasing his next appearance should it even happen. At this point fans were adamant assuming that Lashley would one day return to the WWE and potentially go up against the man I have seemingly brought up on more than one occasion throughout this article. 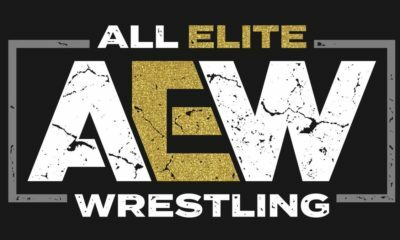 What would happen should the former ECW Champion return? Only time could tell, and boy did it tell.